Item # 307903 Stash Points: 2,395 (?) This is the number of points you get in The Zumiez Stash for purchasing this item. Stash points are redeemable for exclusive rewards only available to Zumiez Stash members. To redeem your points check out the rewards catalog on thestash.zumiez.com. 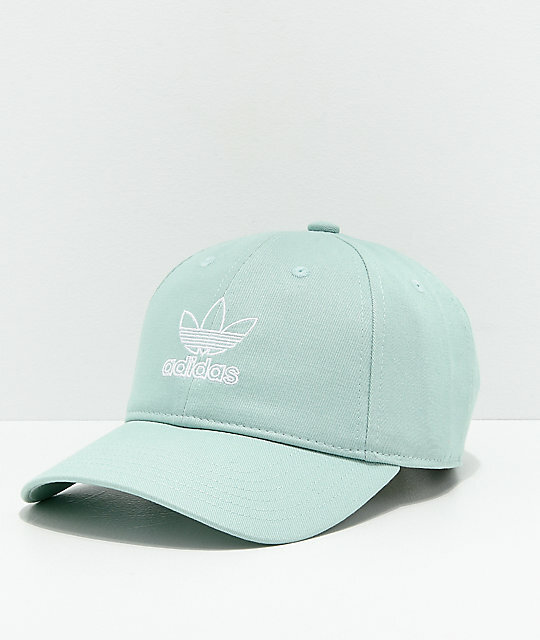 Complete your athleisure outfits with ease by grabbing the new adidas Women's Originals Relaxed Outline Slate Green Strapback Hat. 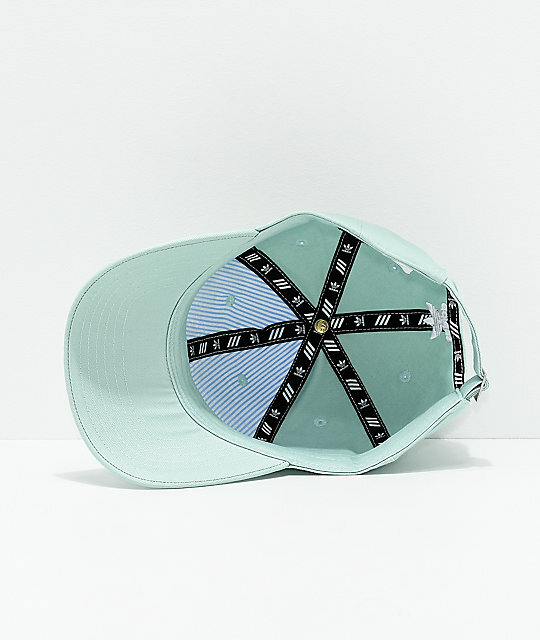 This accessory comes detailed with signature embroidered adidas branding on both the front and back while embodying a classic dad hat silhouette for a trendy look. 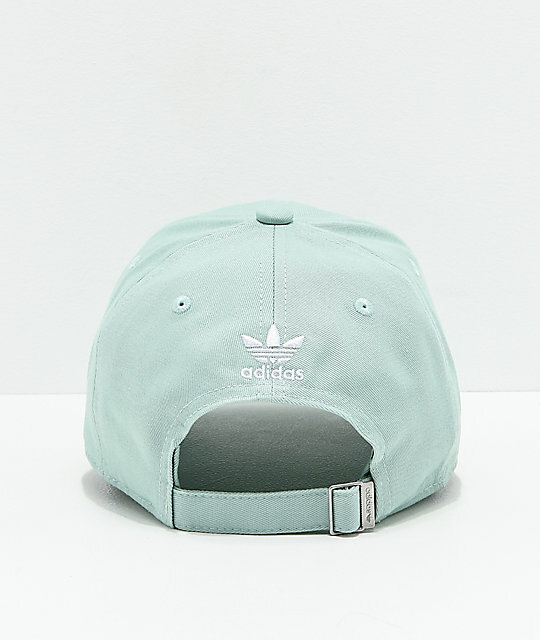 Originals Relaxed Outline Slate Green Strapback Hat from adidas. Pale green and white colorway.